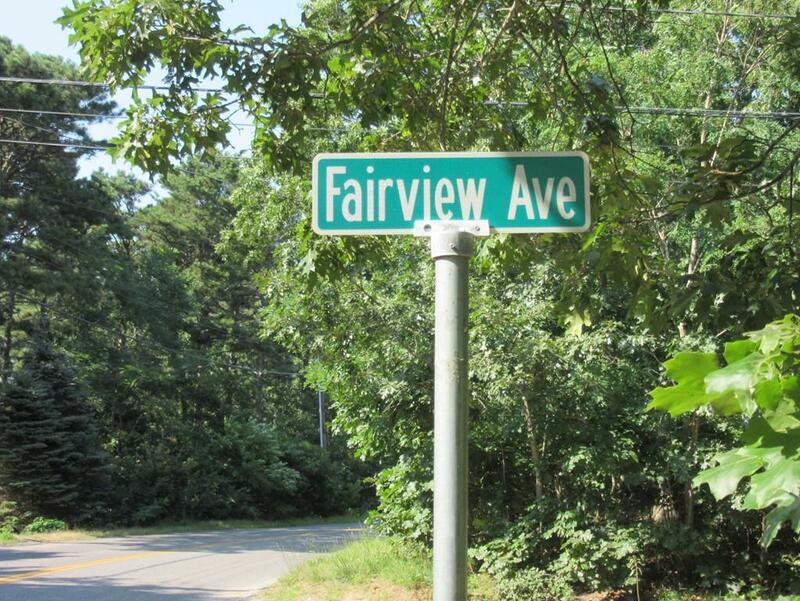 Build your dream home on this quiet country lane, half a mile from the Cape Cod National Seashore with its biking & hiking trails and 2 mi. from the white sand and surf of Coast Guard Beach on the Ocean. 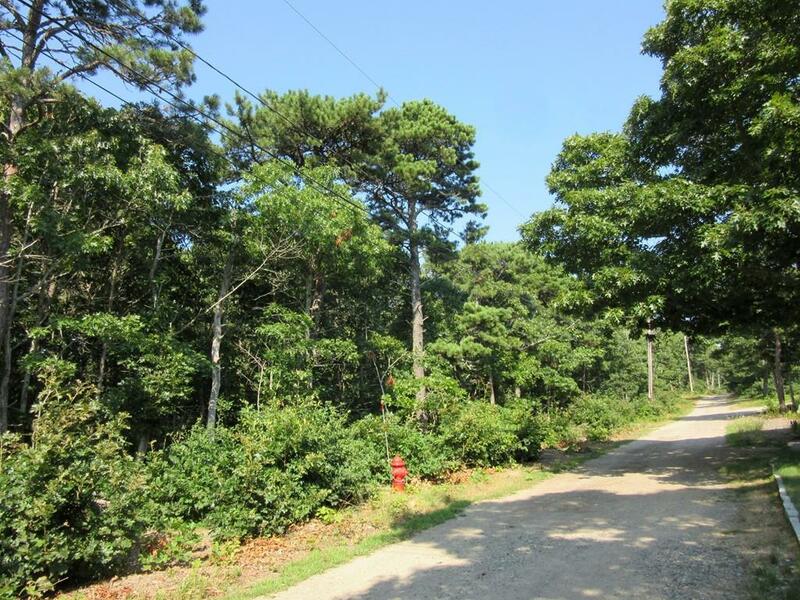 This level .46 acre lot is beautifully wooded, offering plenty of privacy. Septic engineering has been done for a 2-bedroom (plus den) home. A 3-bedroom home would be allowed if installing an alternative technology septic. Hook up to town water is available at the street. Imagine your new Cape Cod home here! Listing courtesy of Reita Donaldson of Kinlin Grover Real Estate. Listing provided courtesy of Reita Donaldson of Kinlin Grover Real Estate.